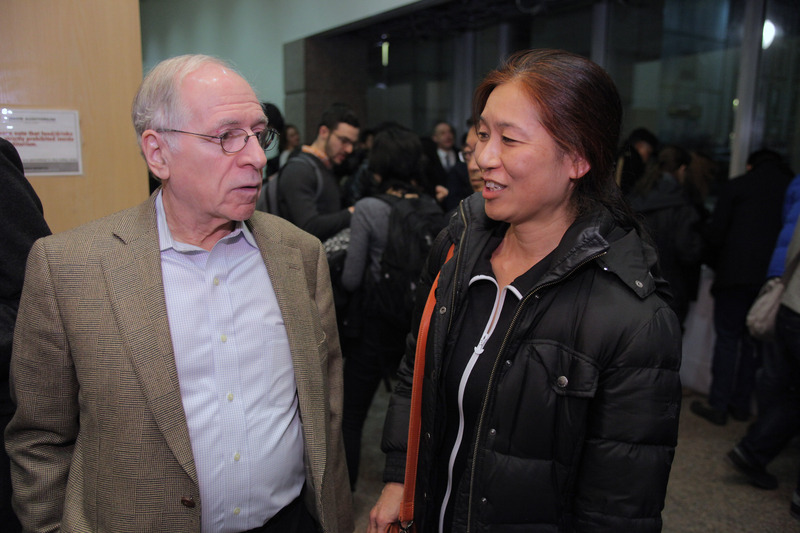 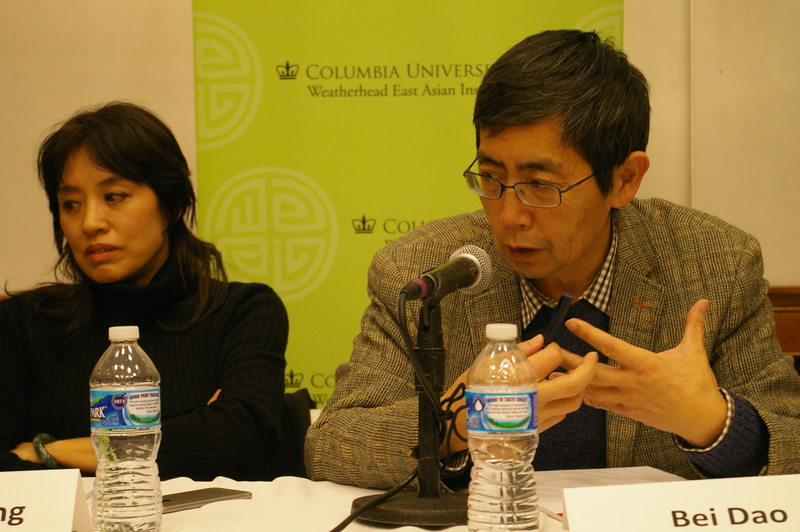 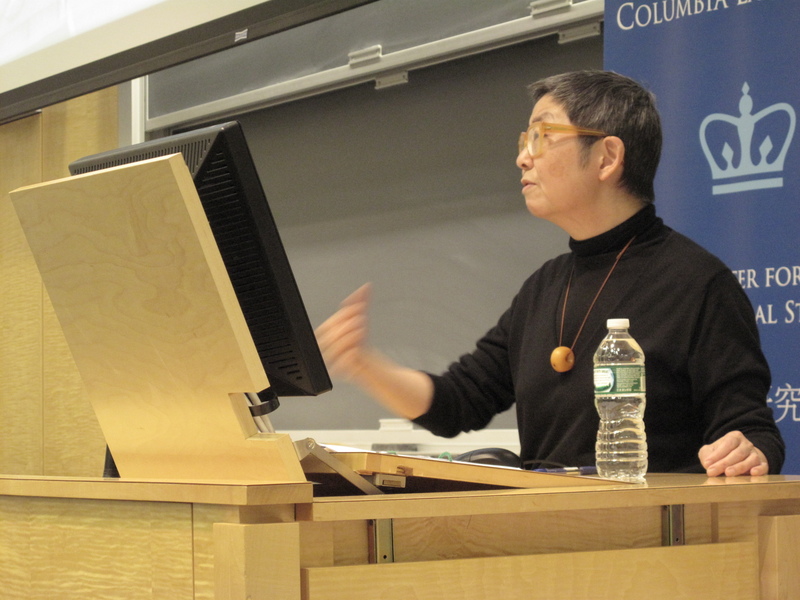 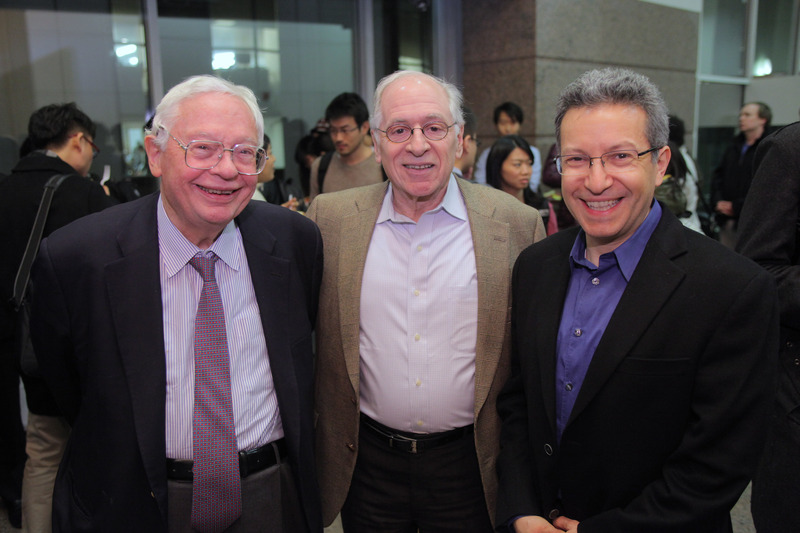 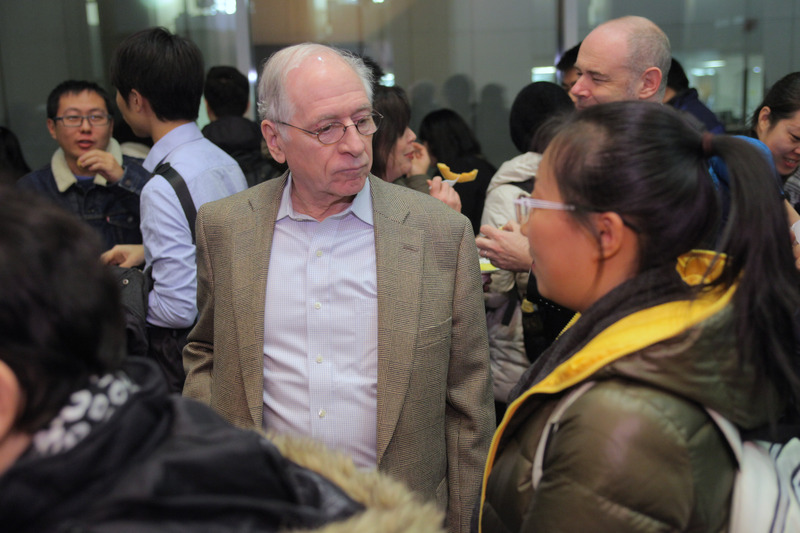 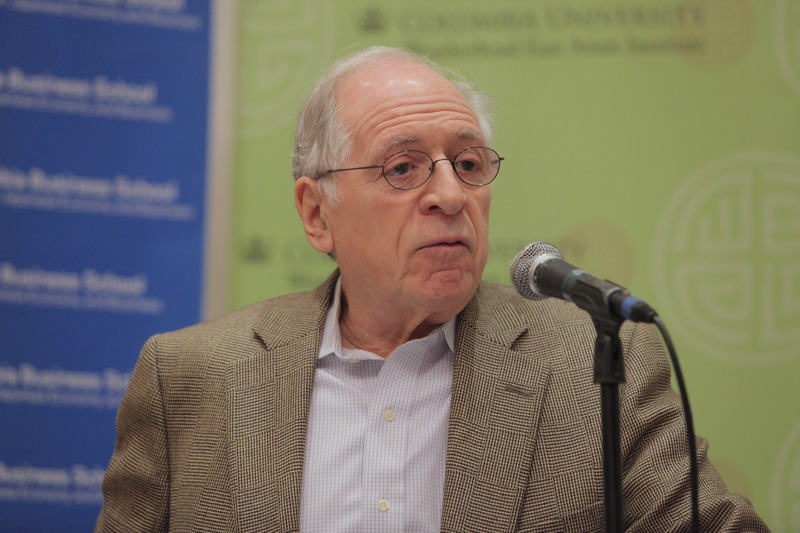 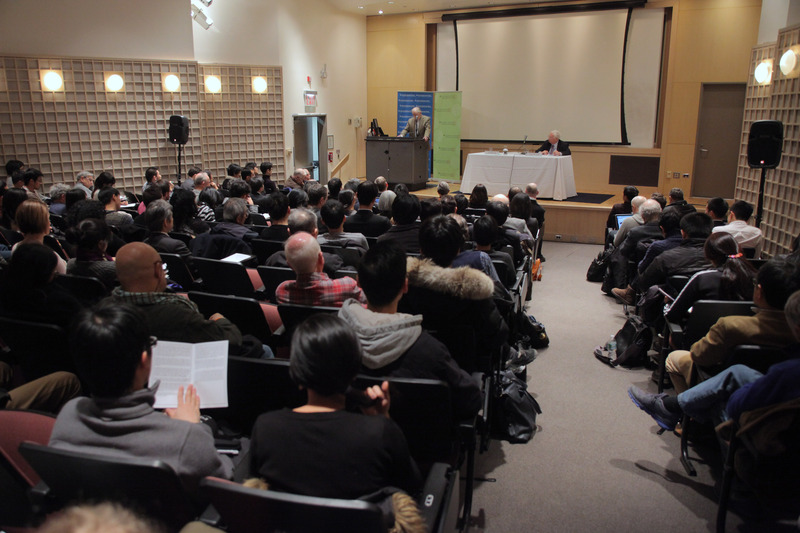 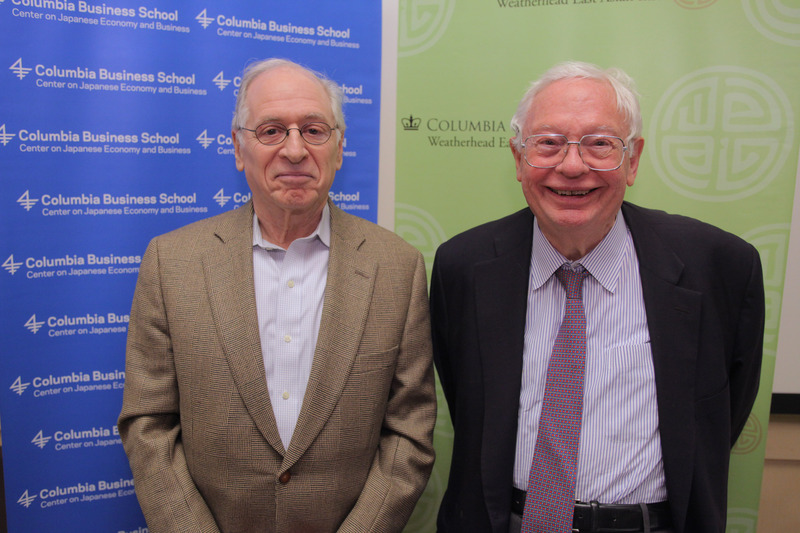 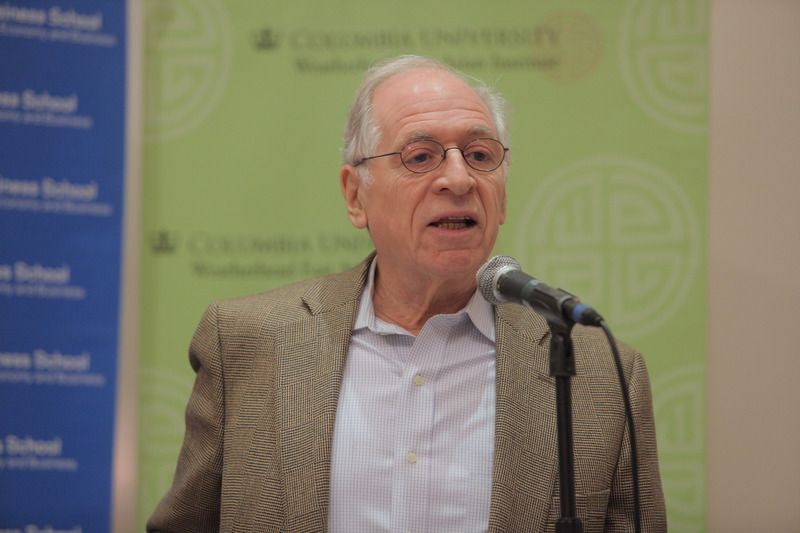 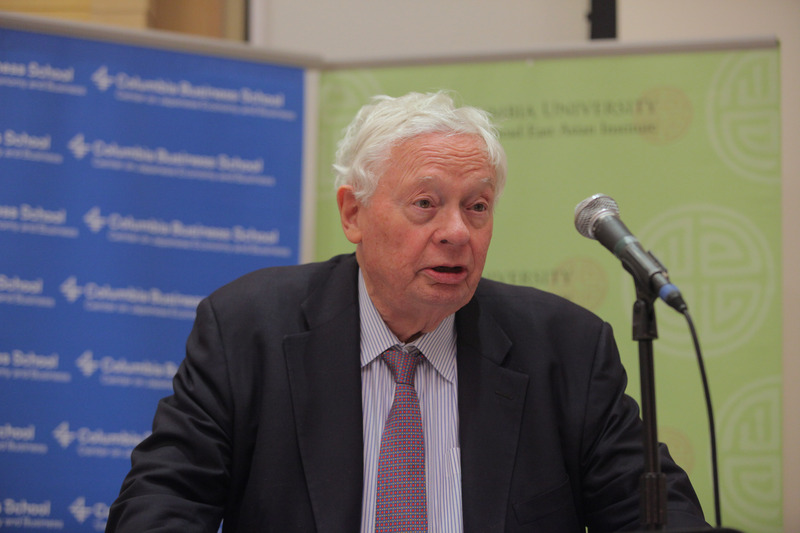 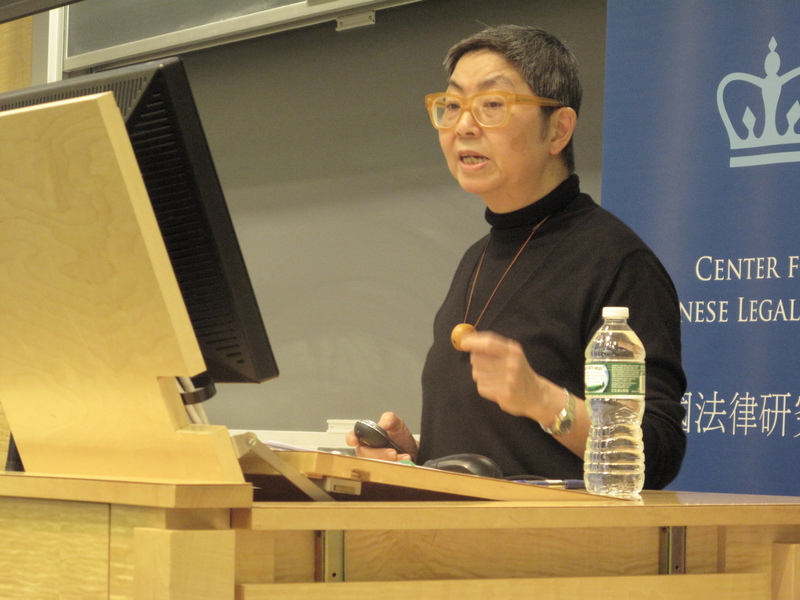 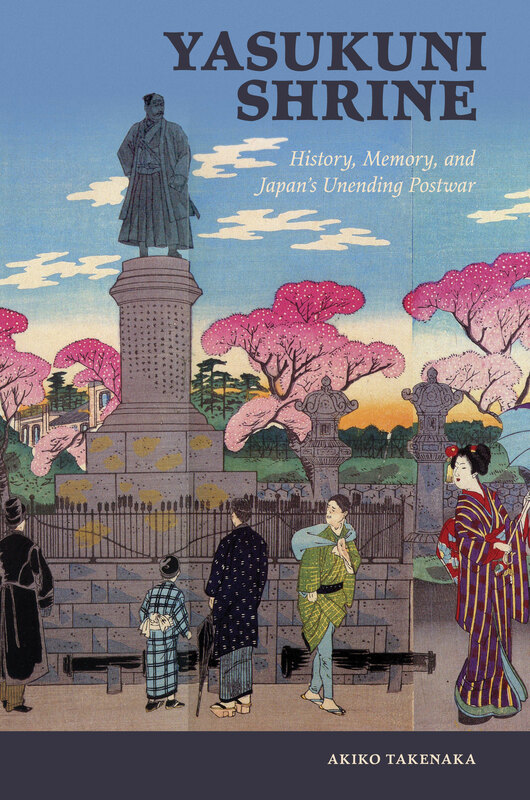 Photographs and video are now available from the February 5, 2015 Tenth Annual Lecture on Japanese Politics, titled: “New Directions in Japanese Politics and Foreign Policy.” The event featured Gerald L. Curtis, Burgess Professor of Political Science, Columbia University. 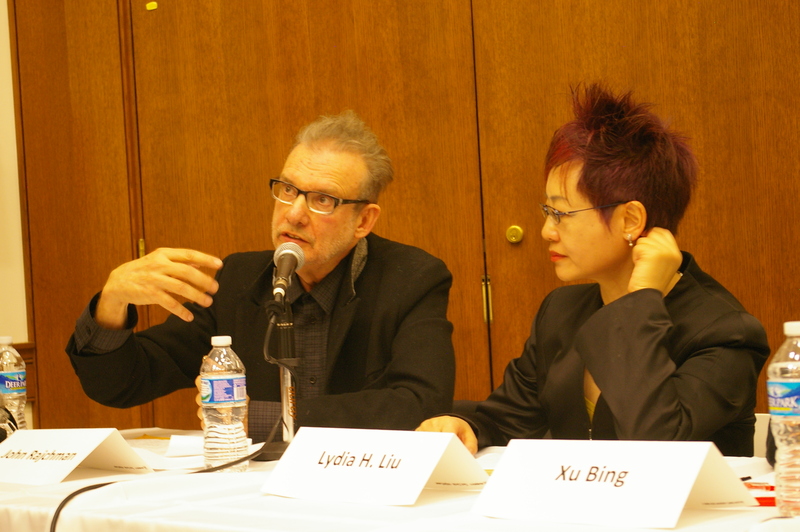 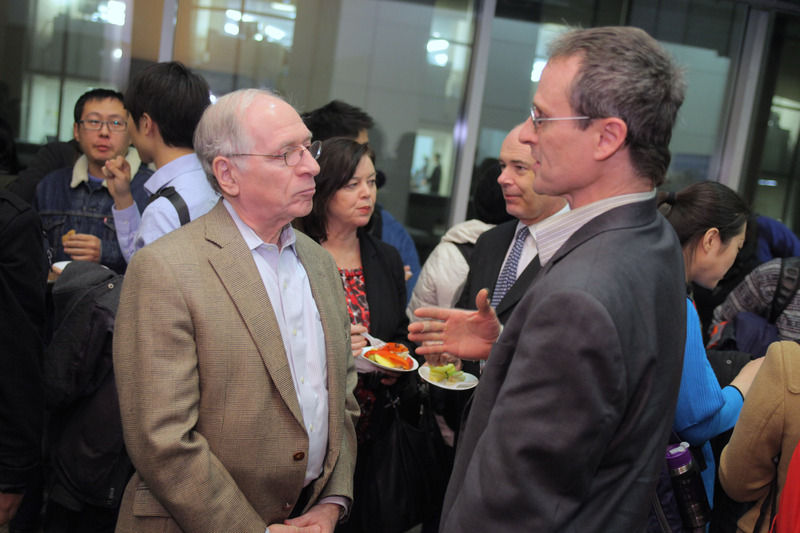 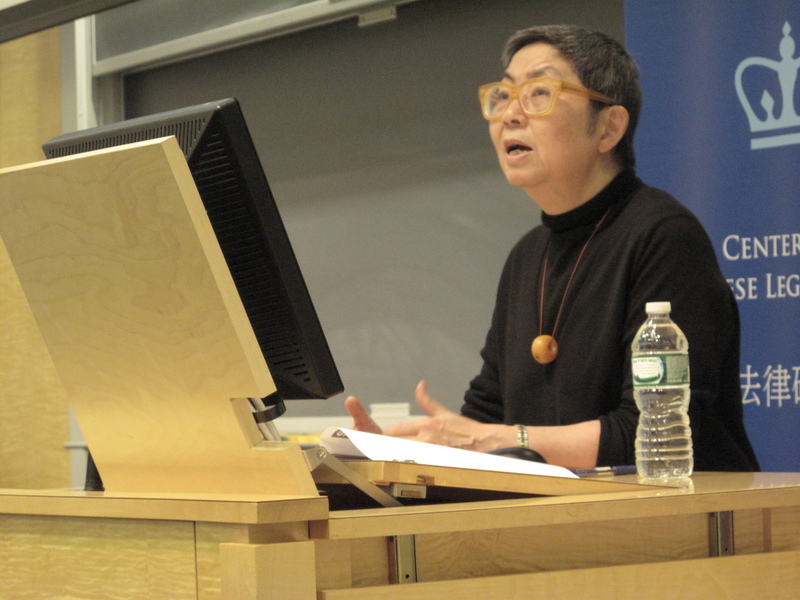 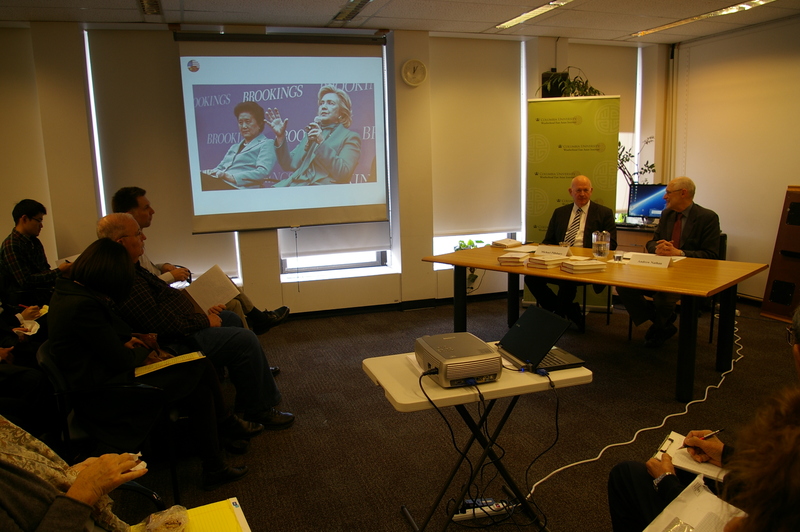 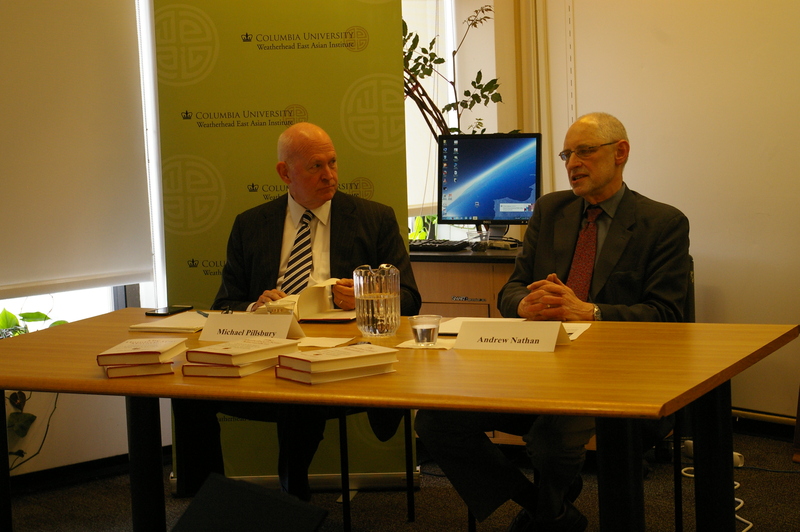 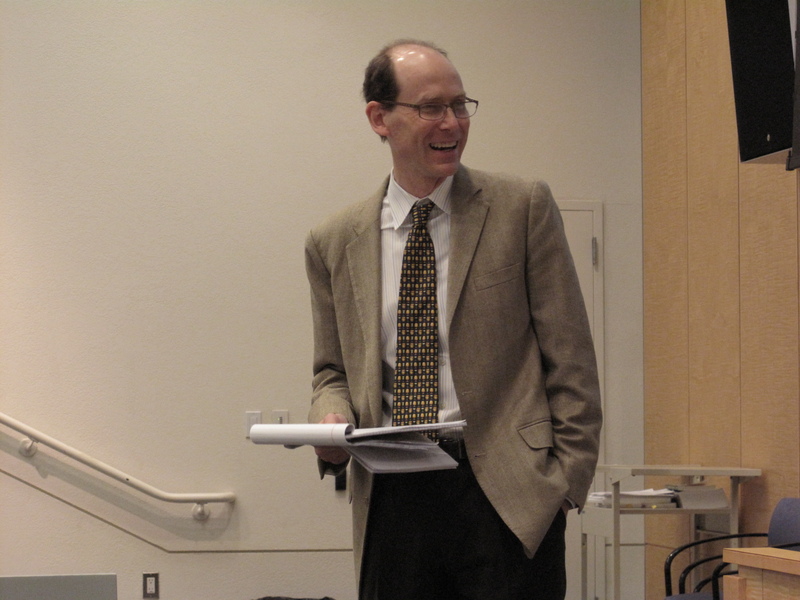 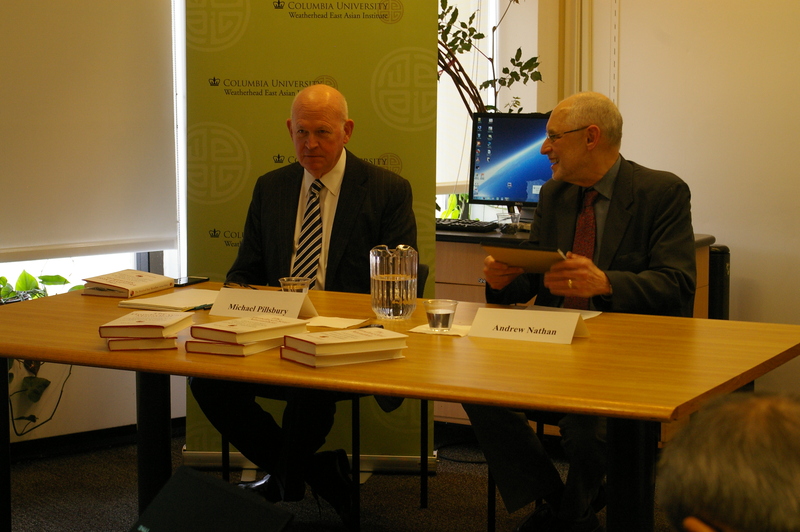 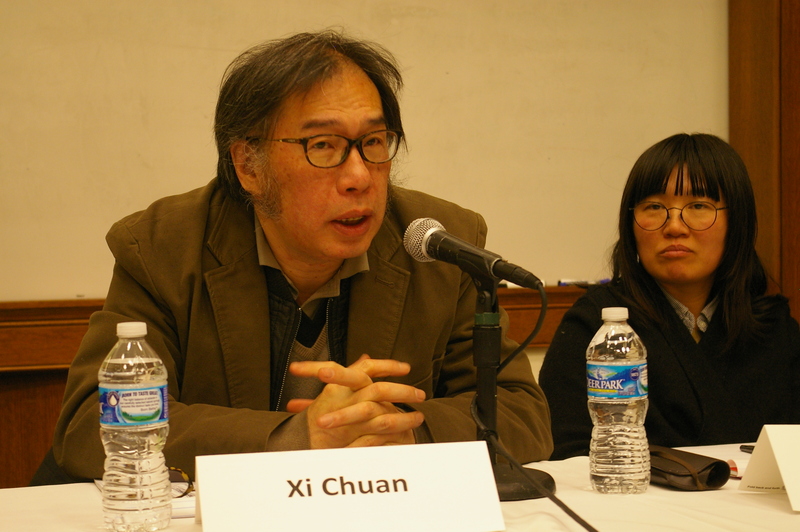 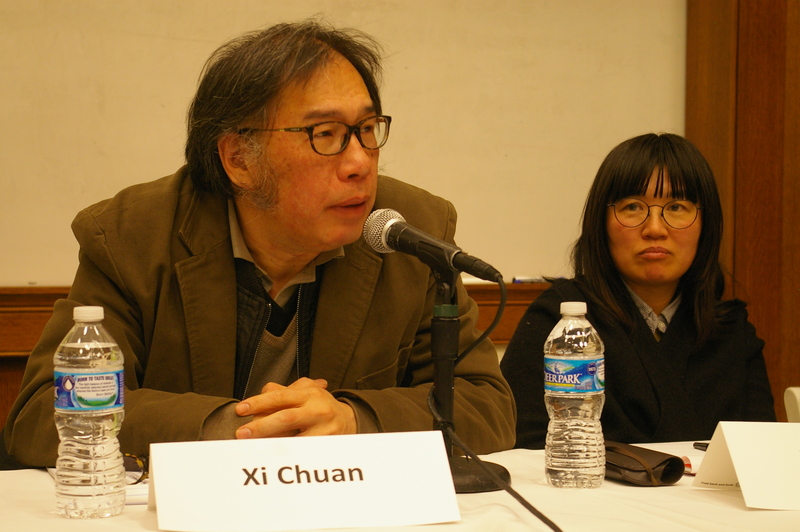 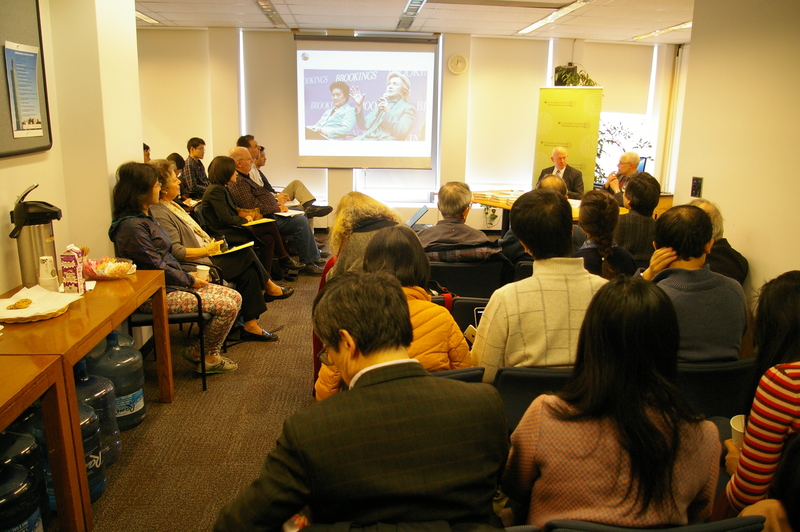 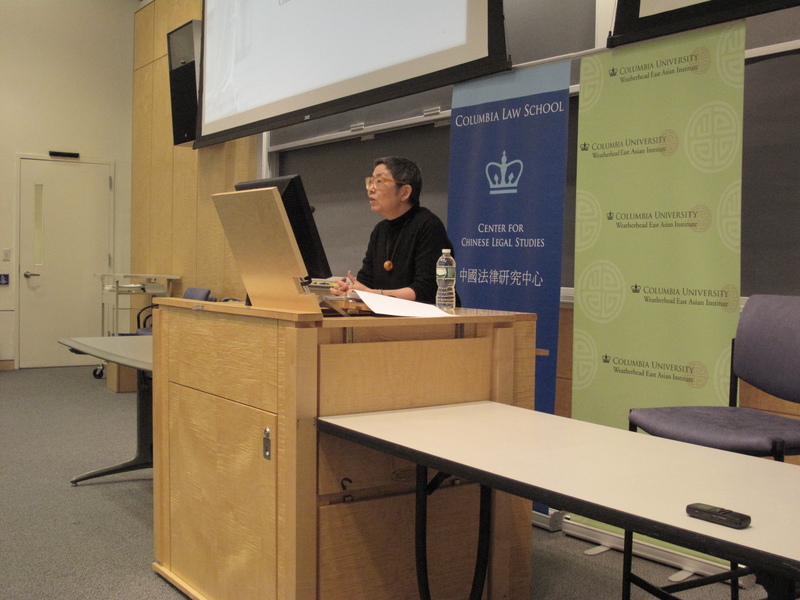 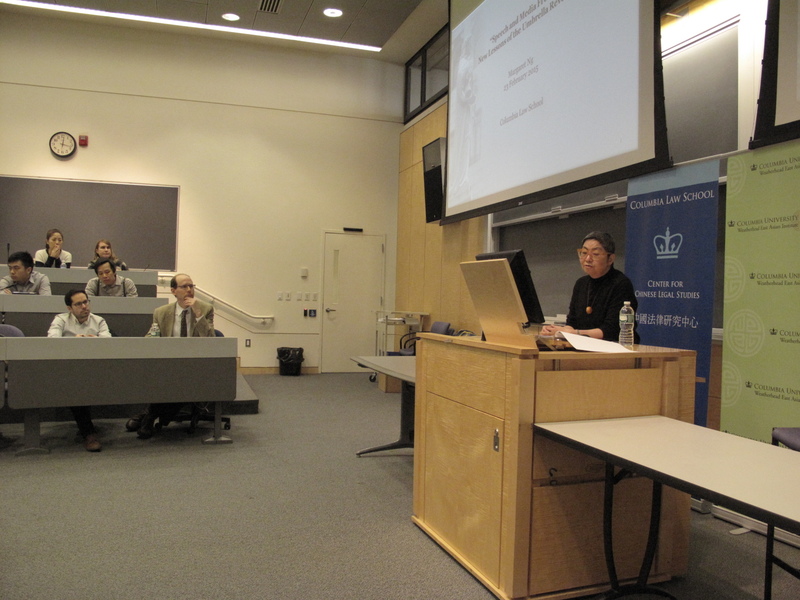 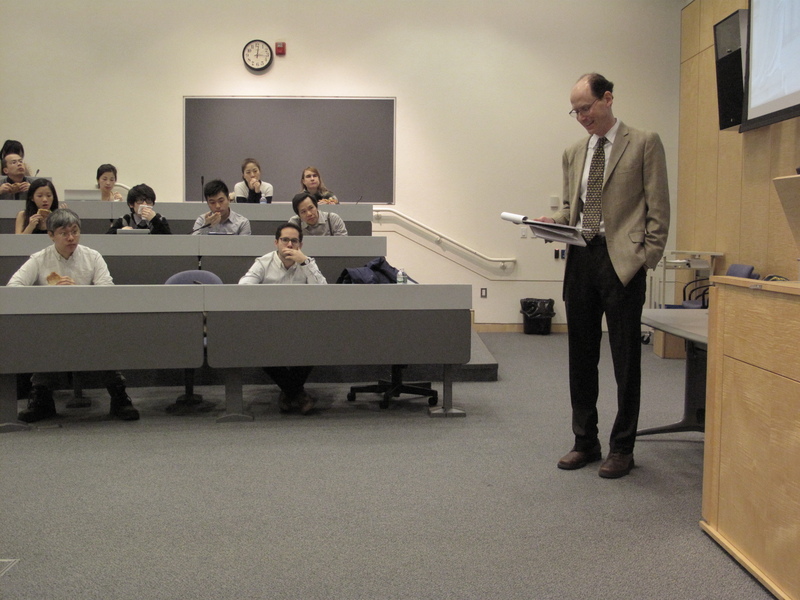 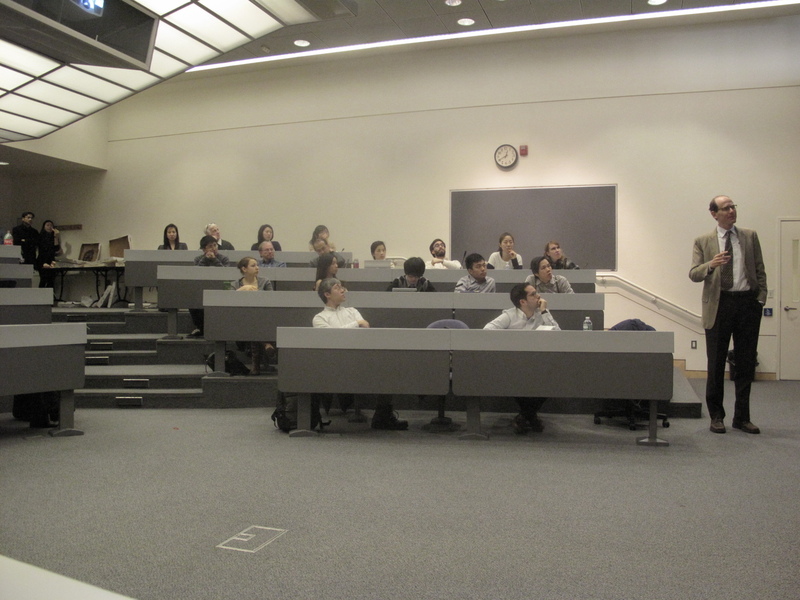 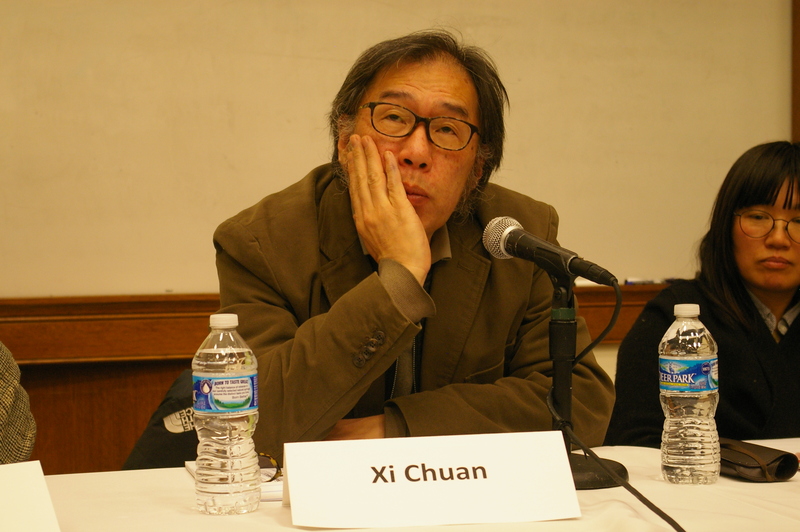 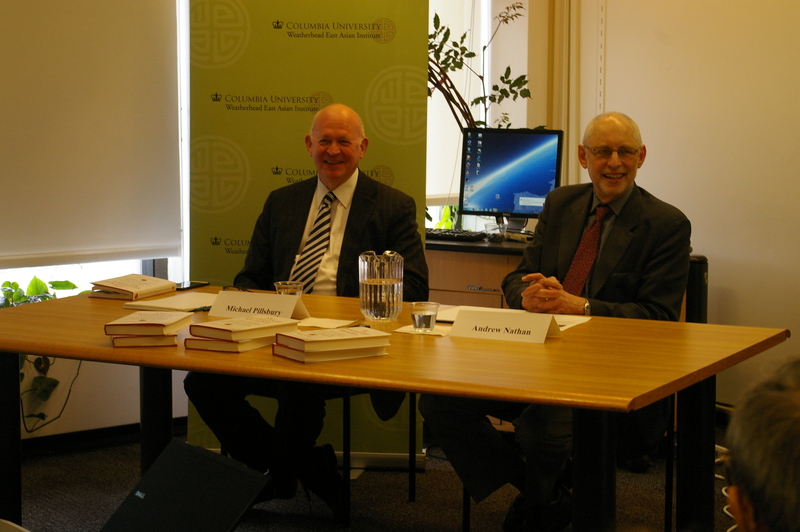 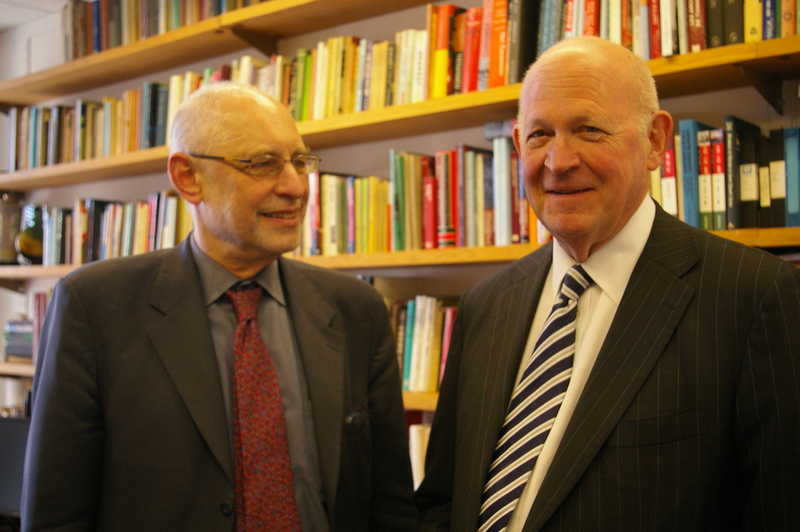 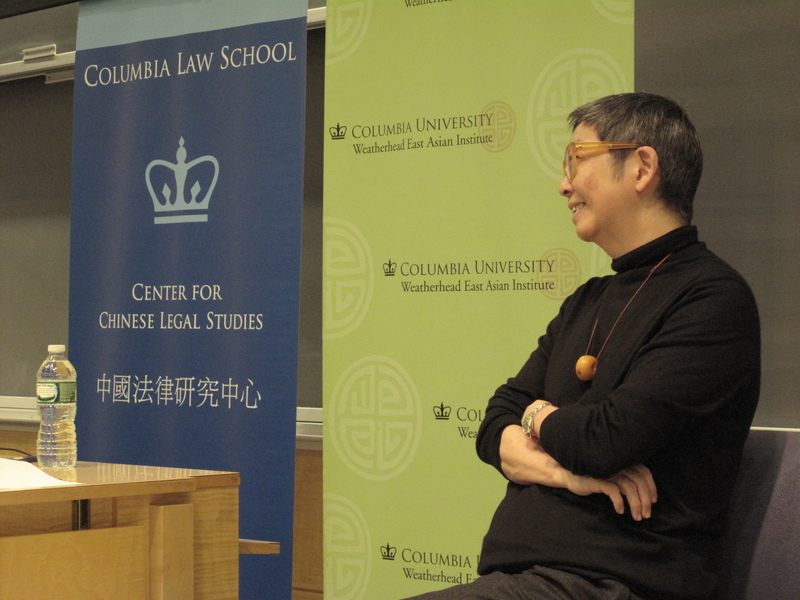 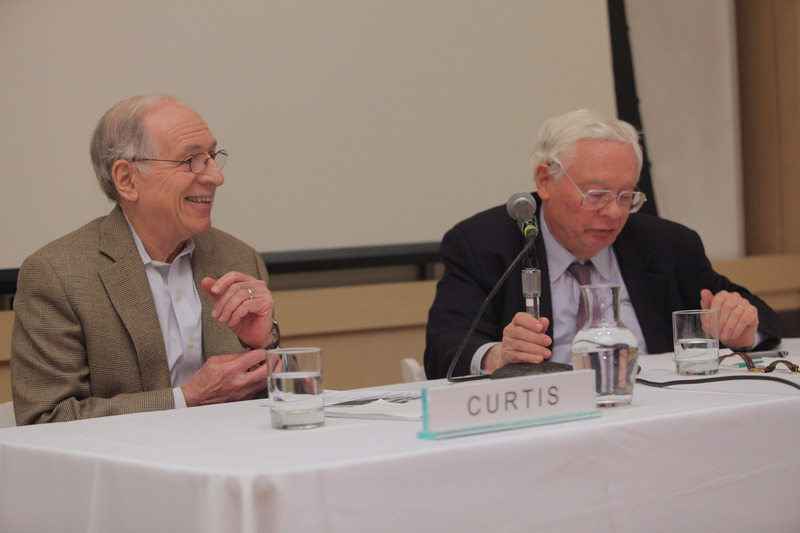 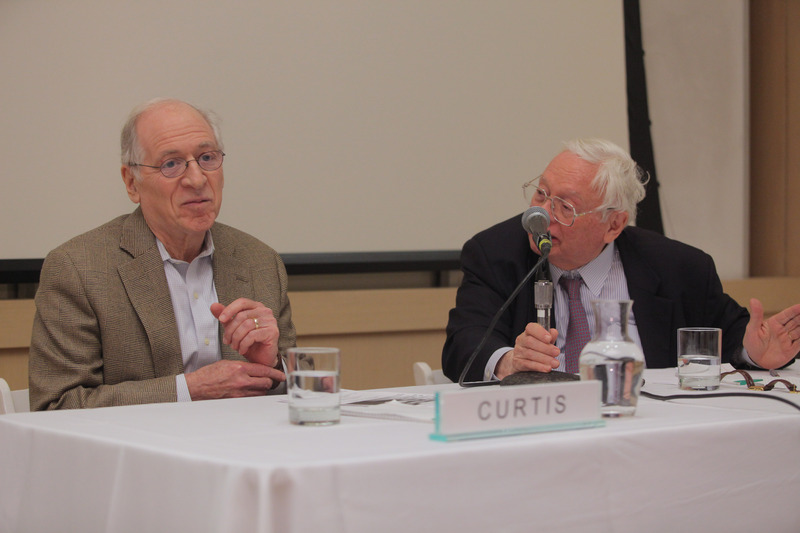 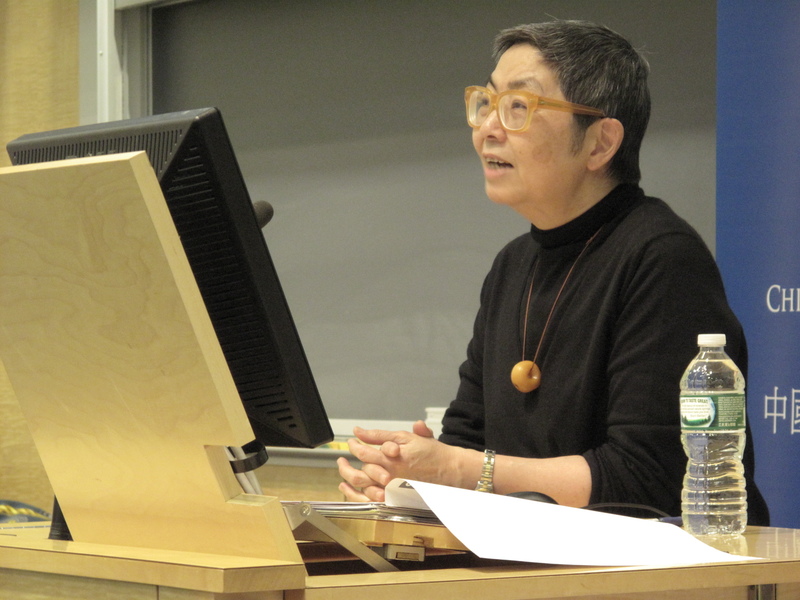 The lecture by Professor Curtis–an internationally known expert on Japanese politics–was moderated by Hugh T. Patrick, R.D. 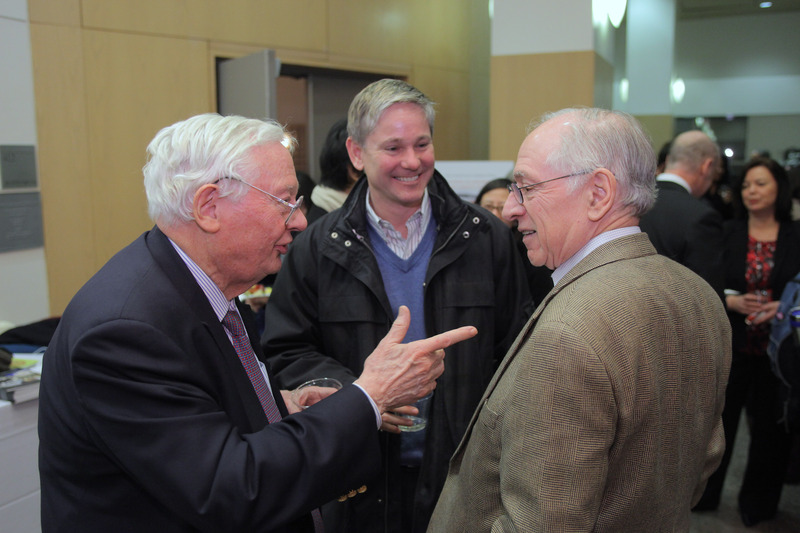 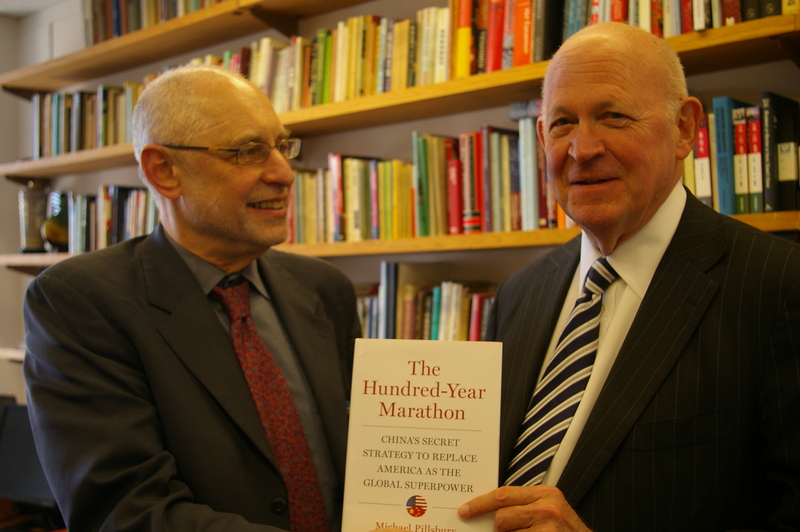 Calkins Professor of International Business Emeritus; and Director, Center on Japanese Economy and Business, Columbia Business School. 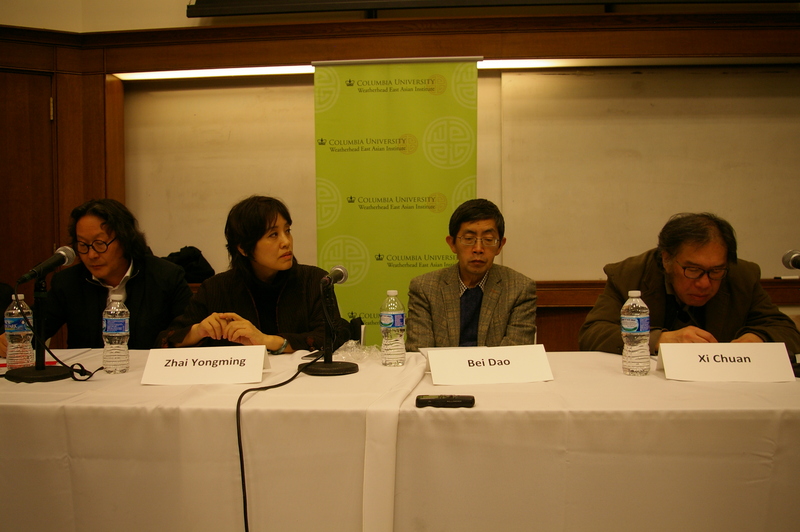 A report about the event is available here. 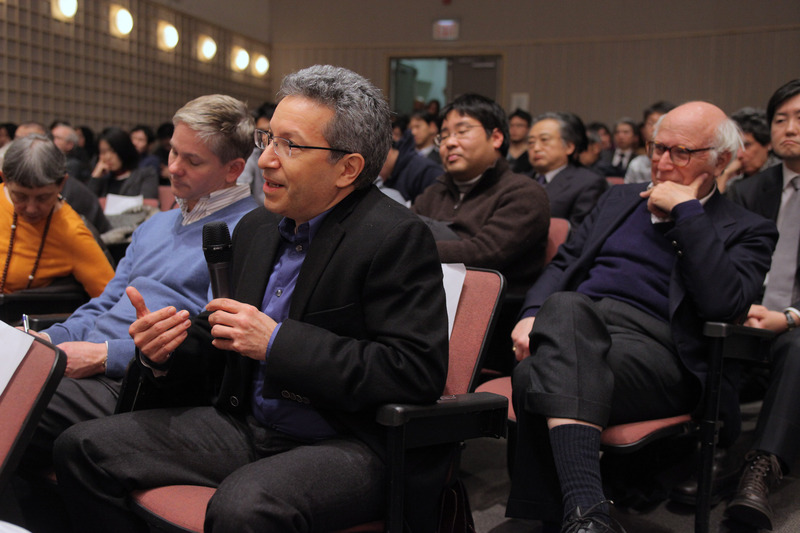 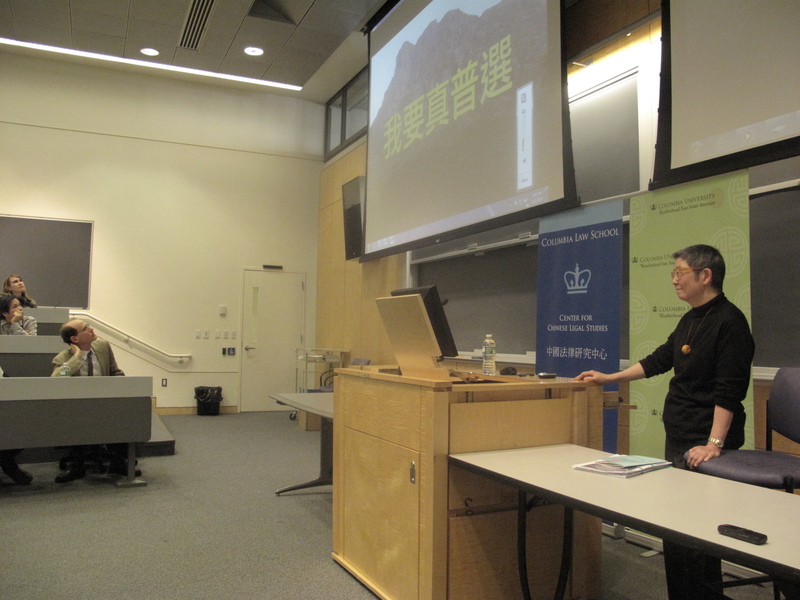 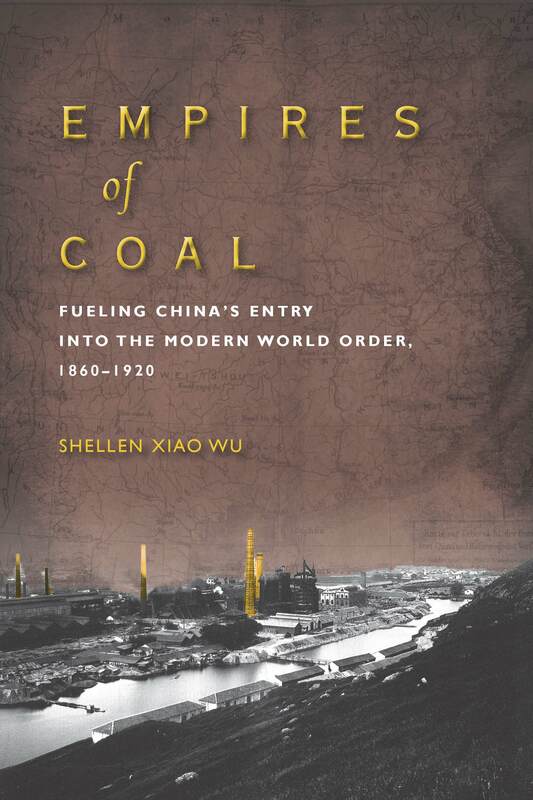 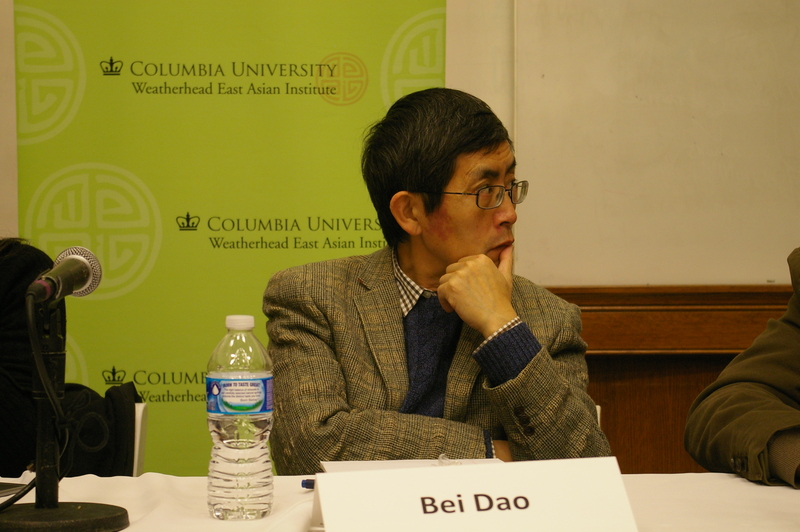 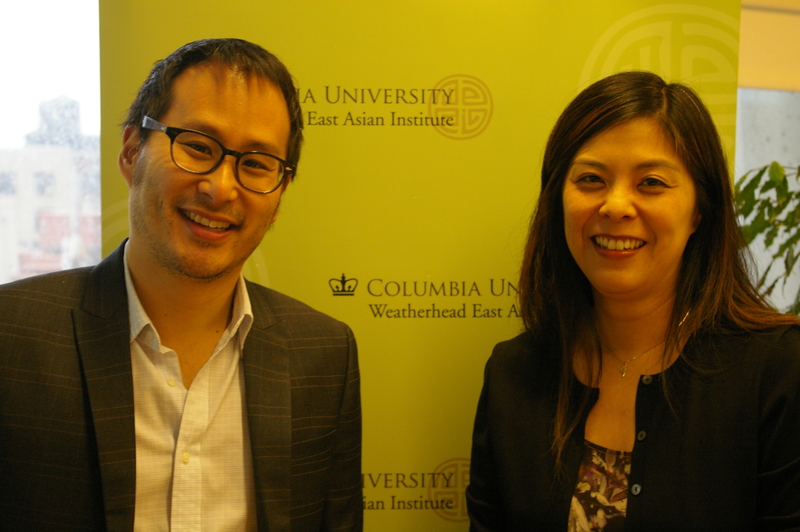 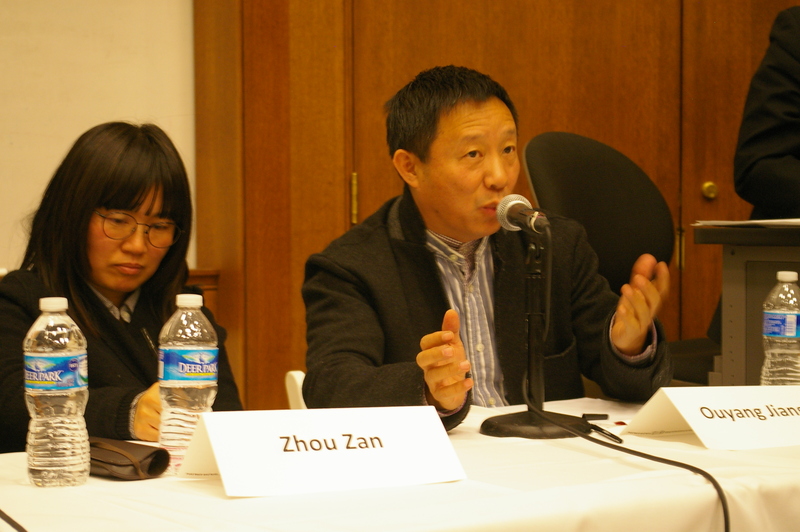 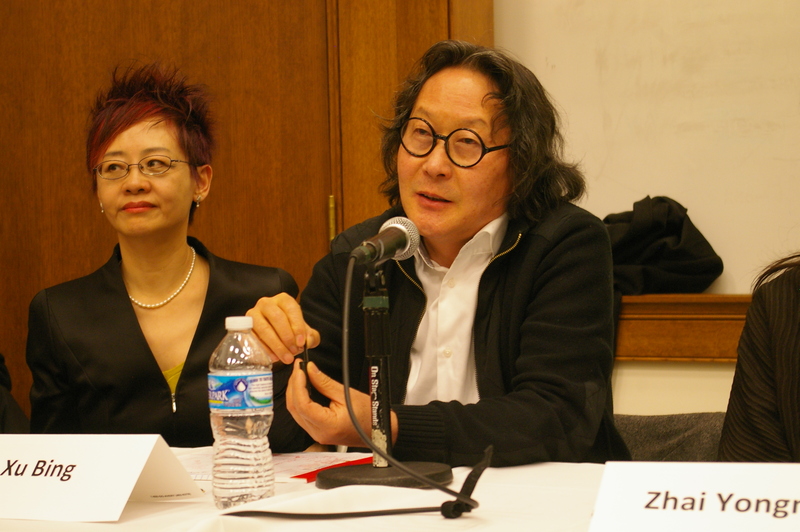 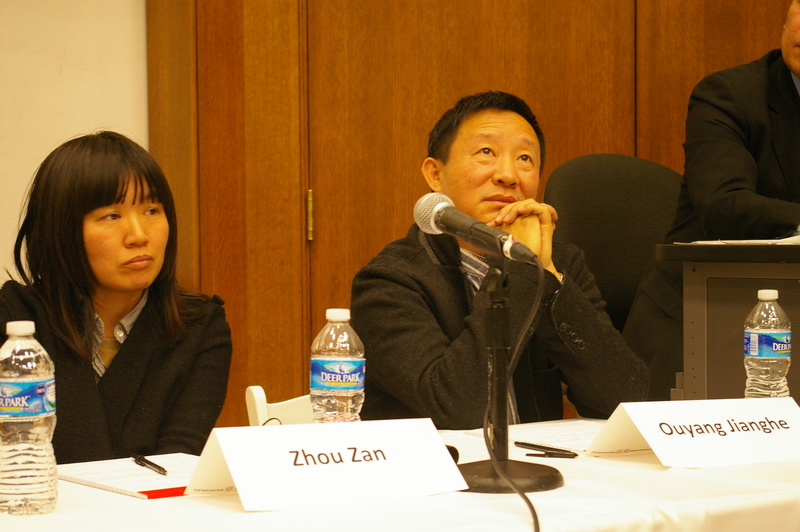 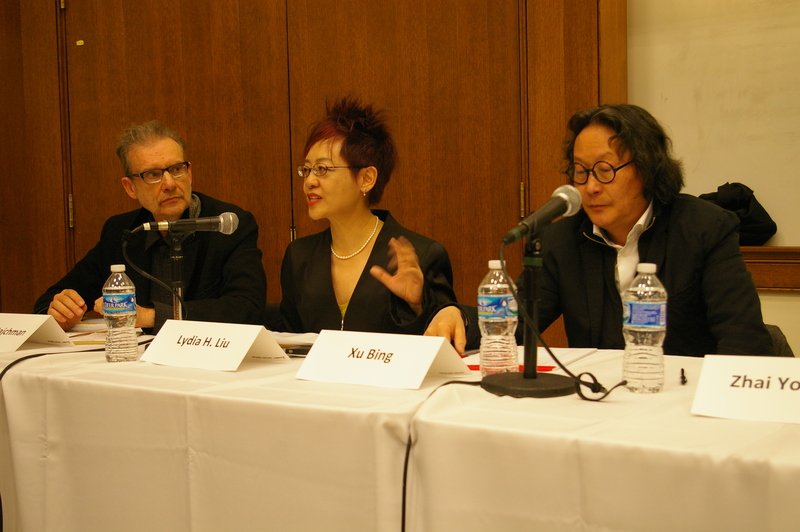 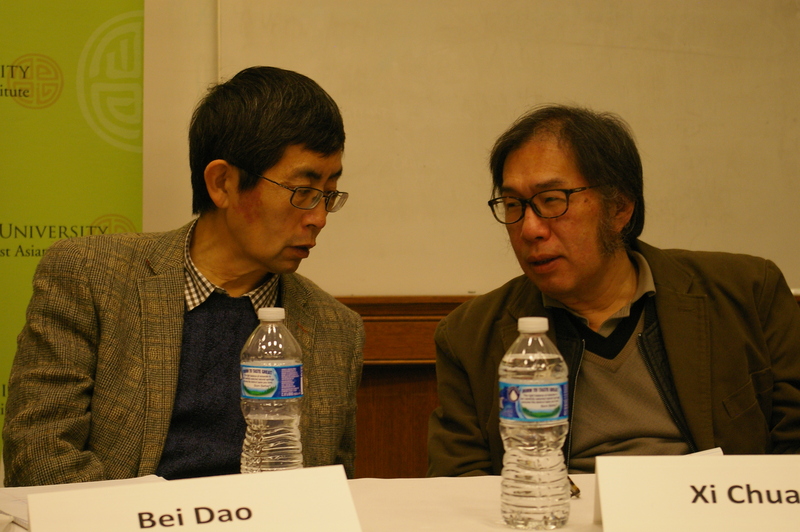 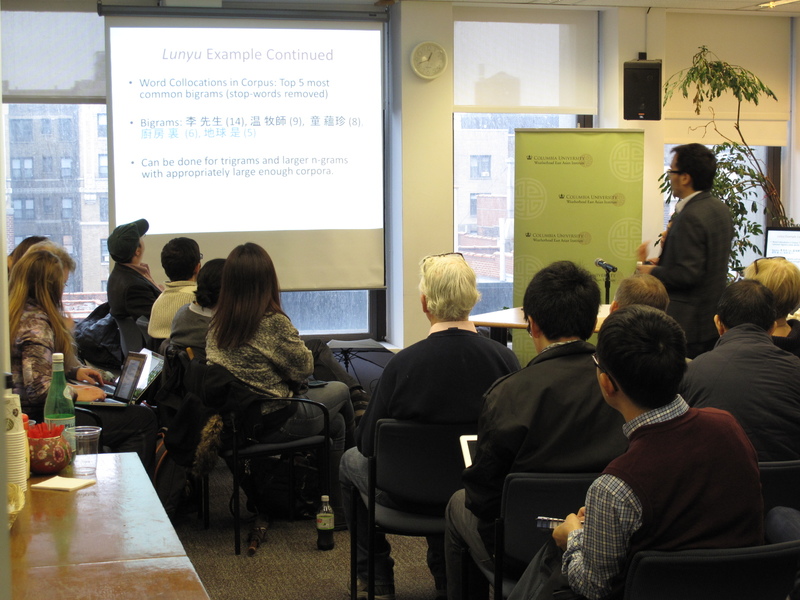 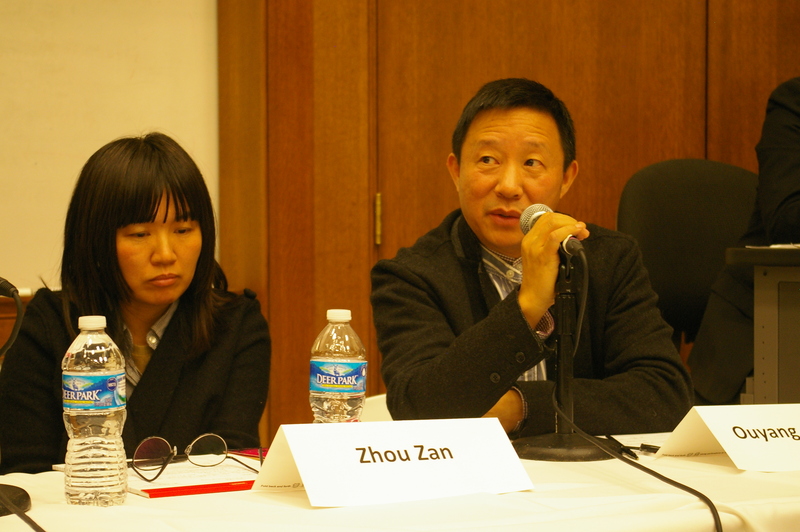 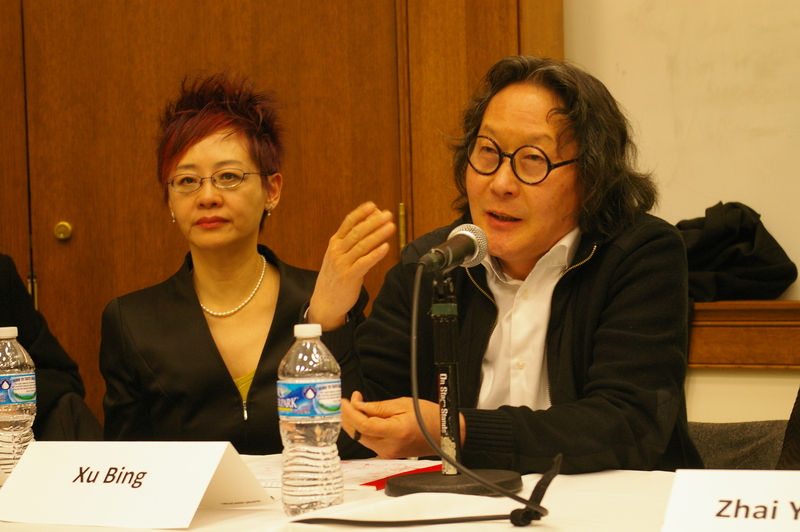 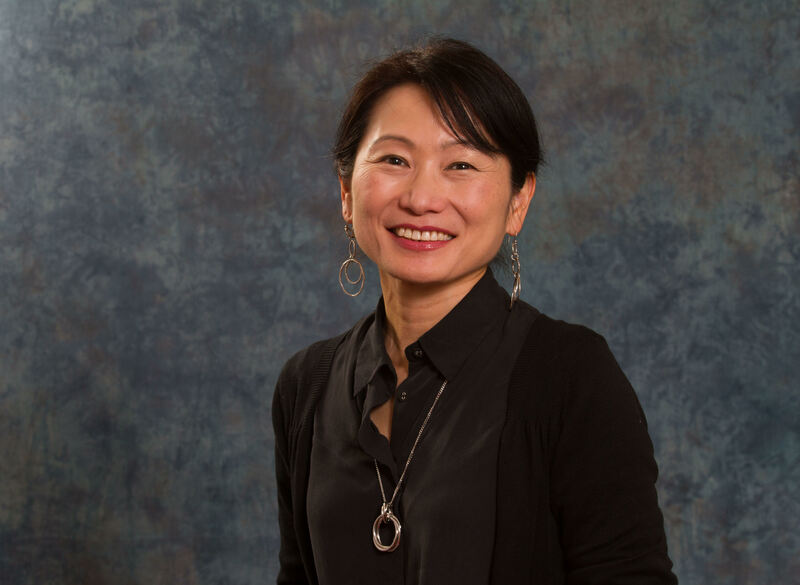 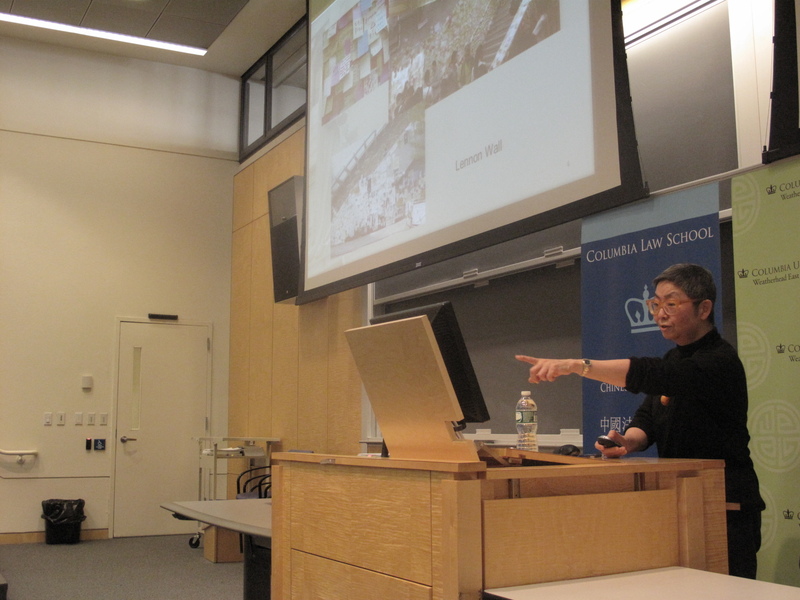 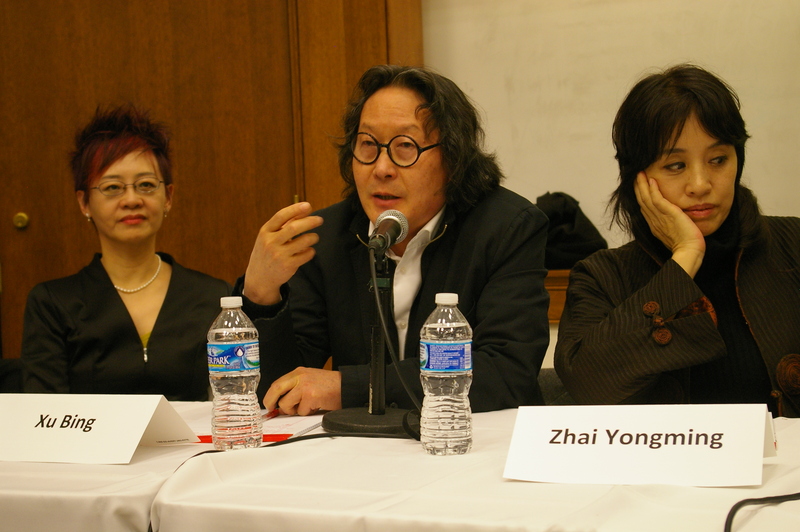 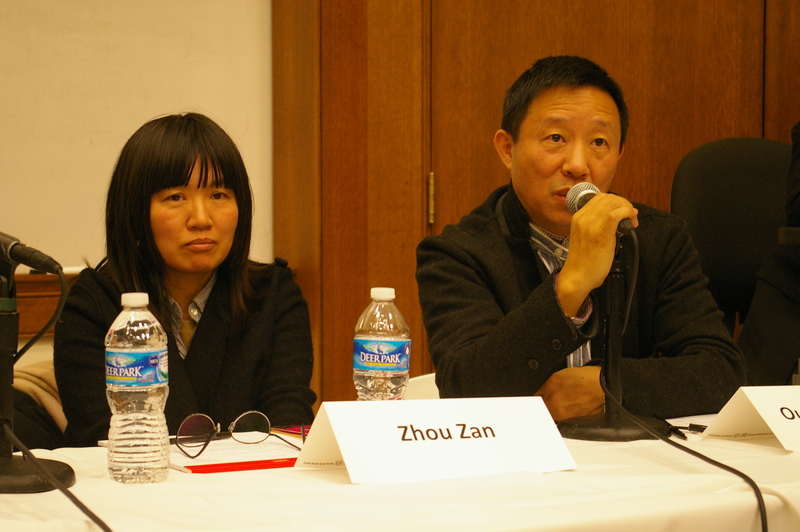 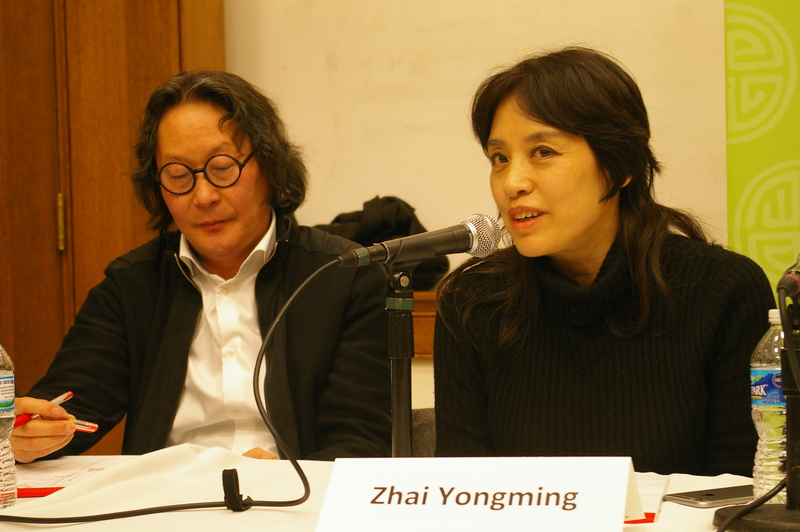 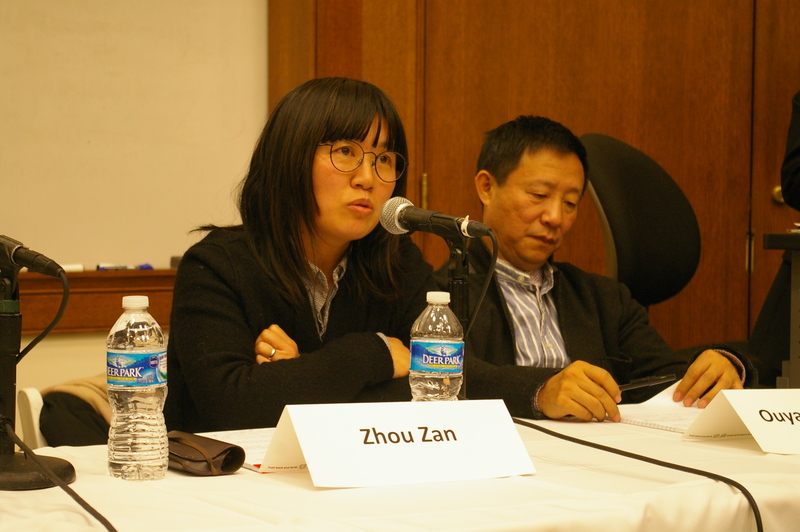 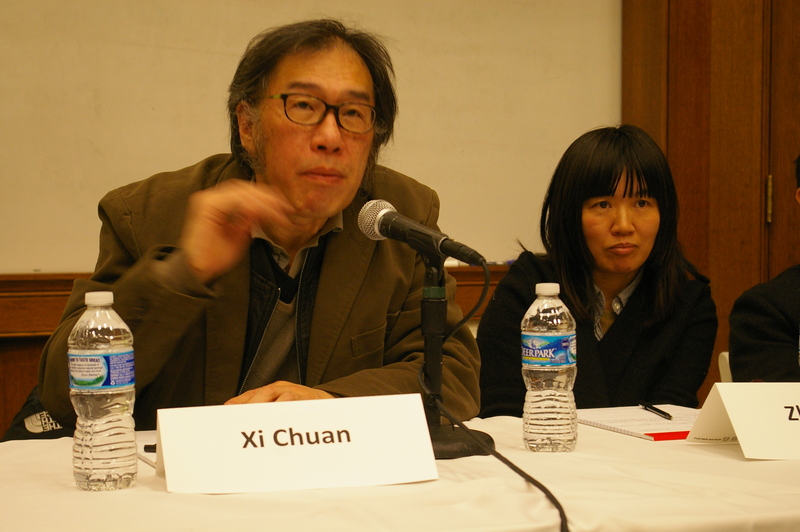 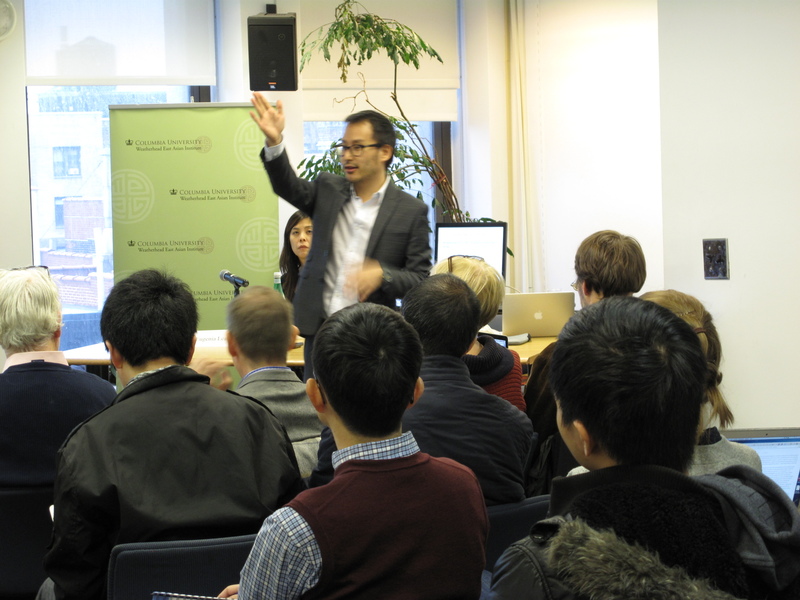 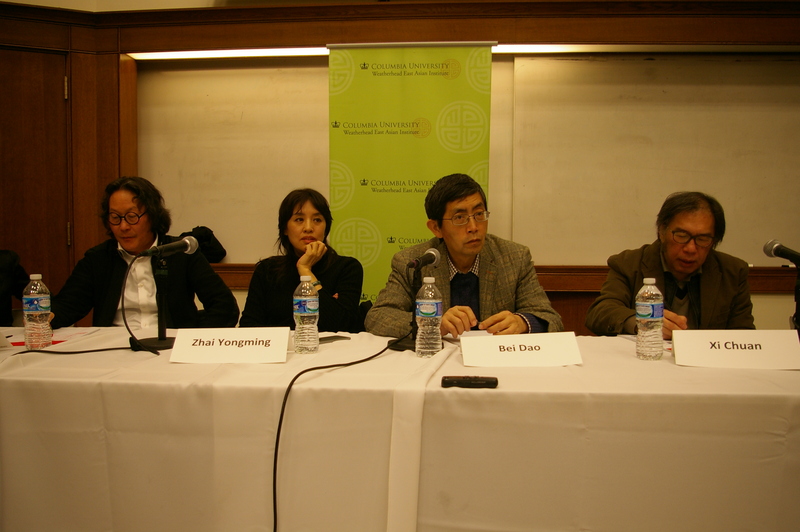 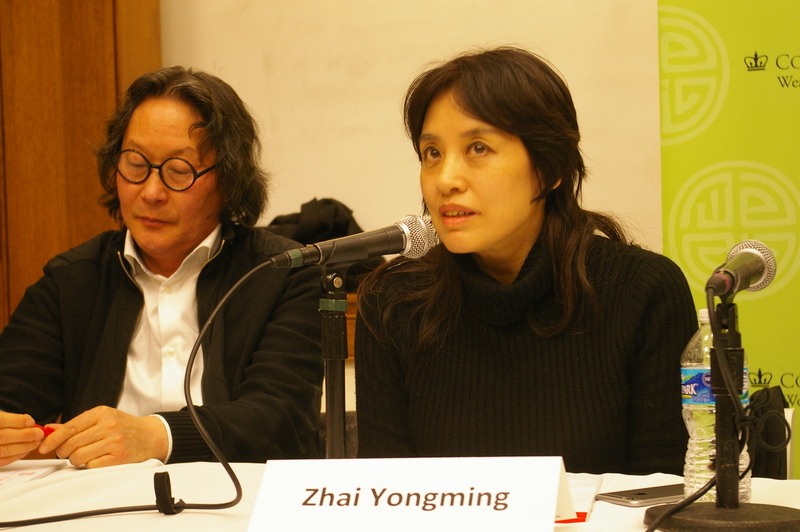 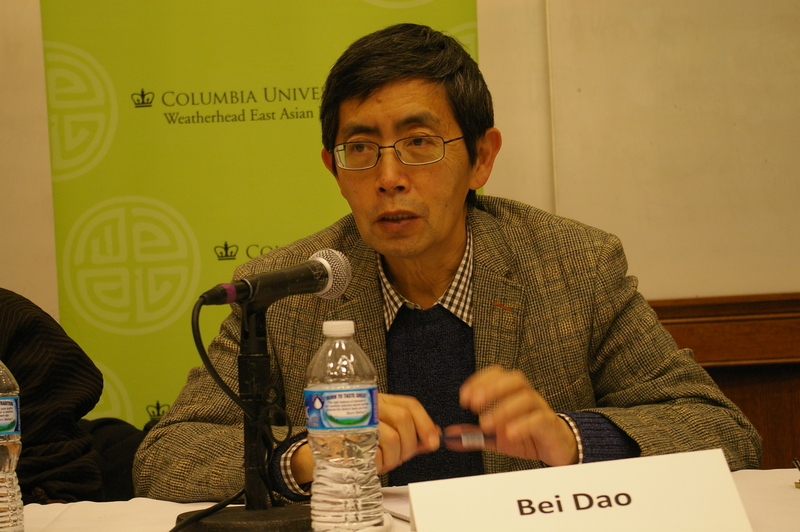 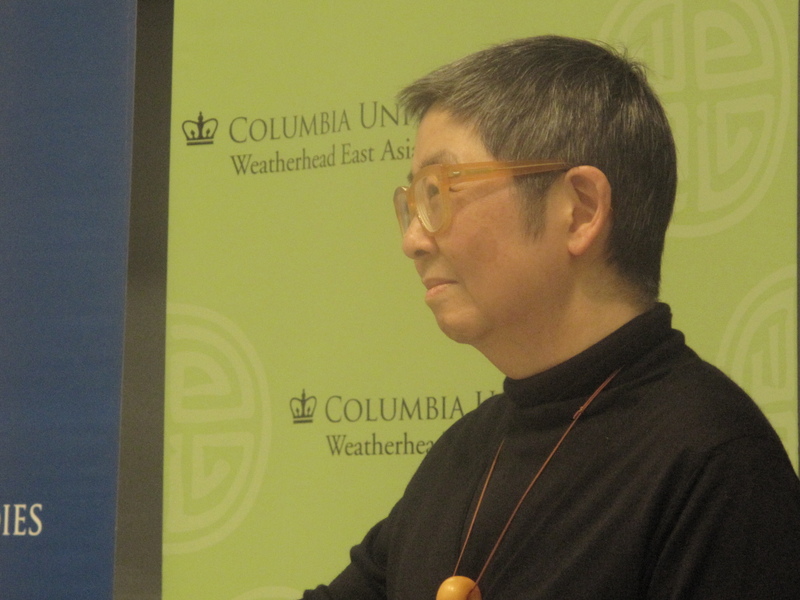 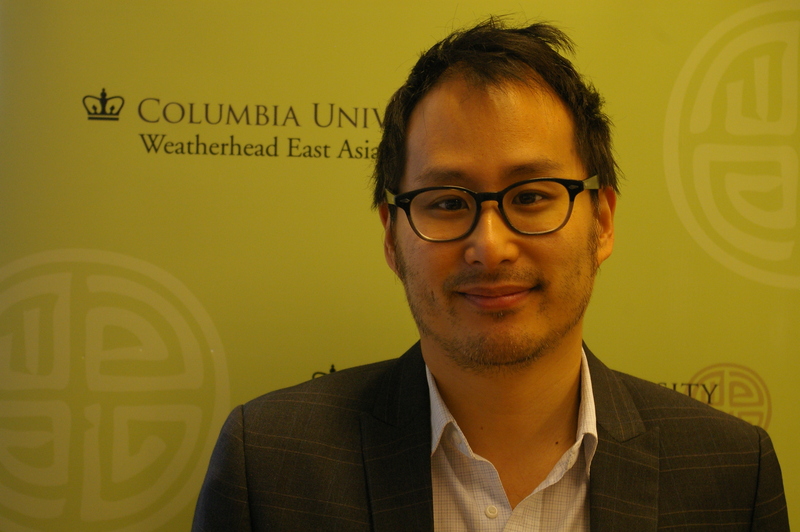 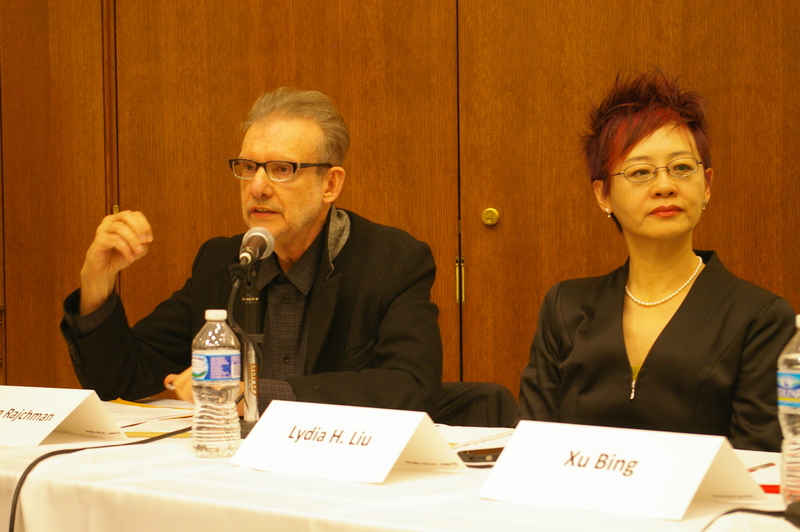 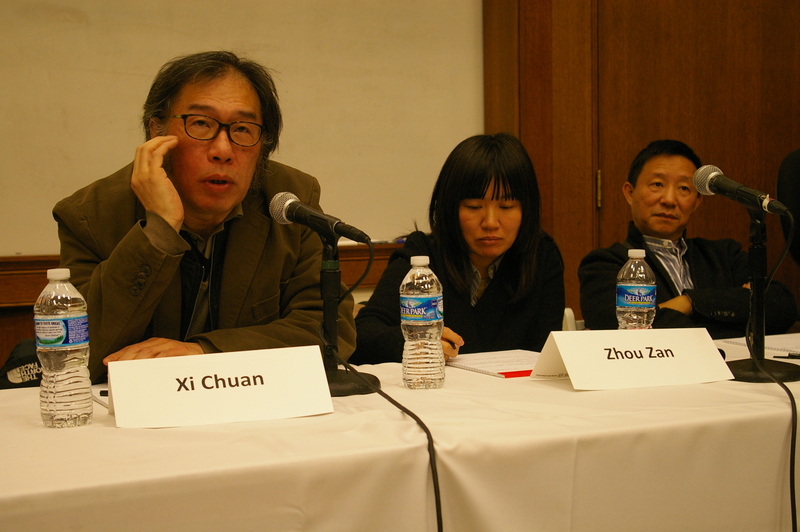 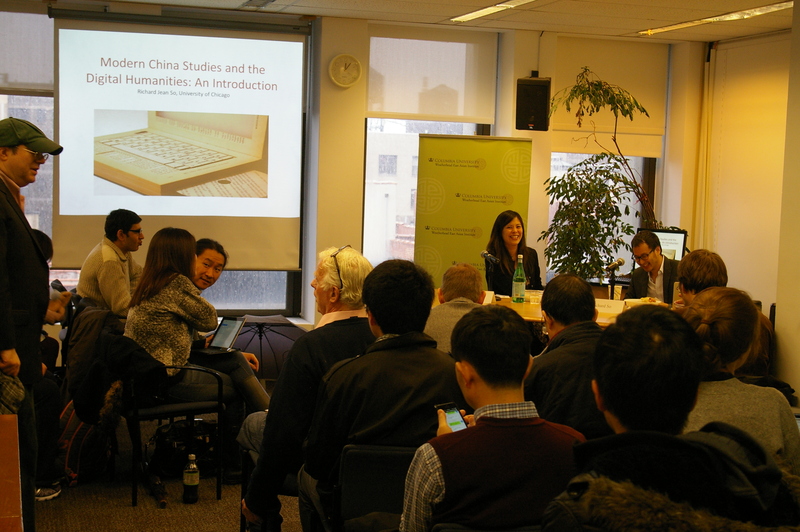 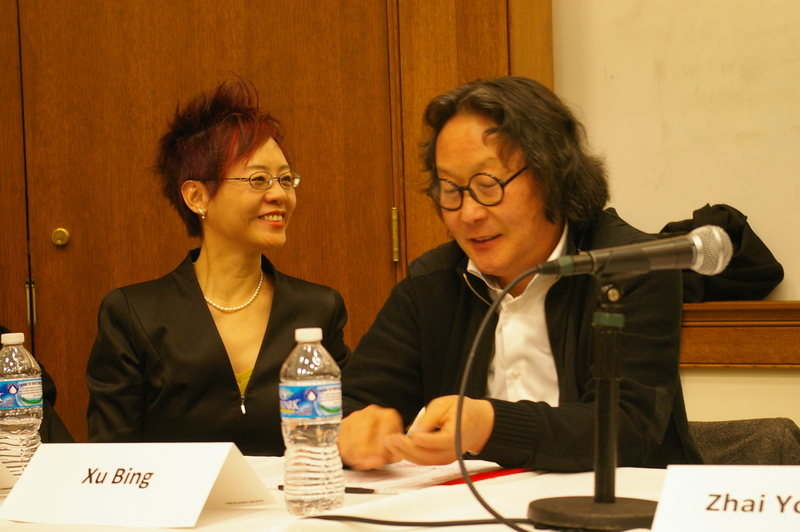 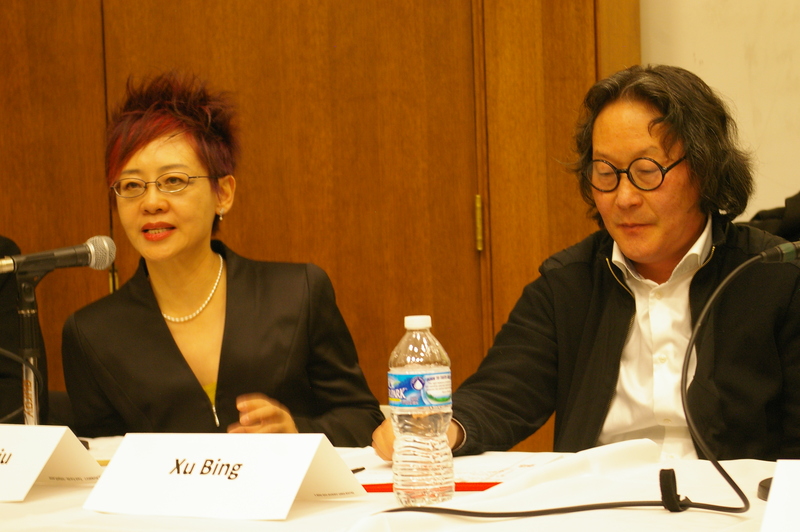 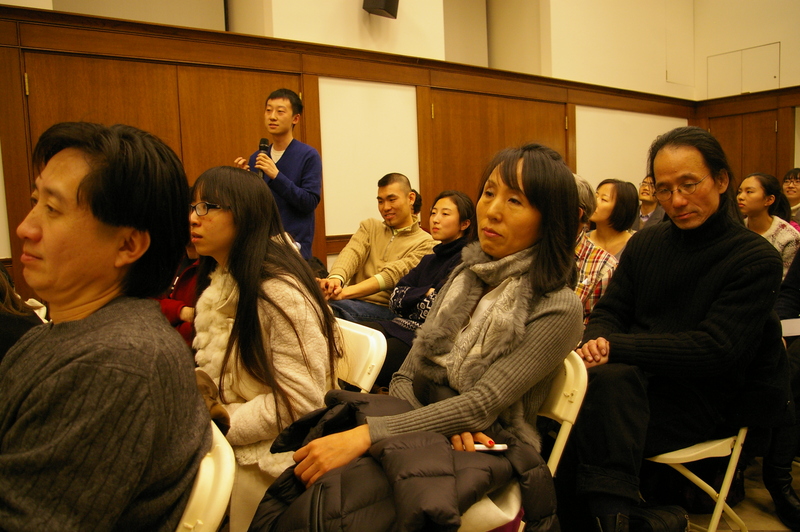 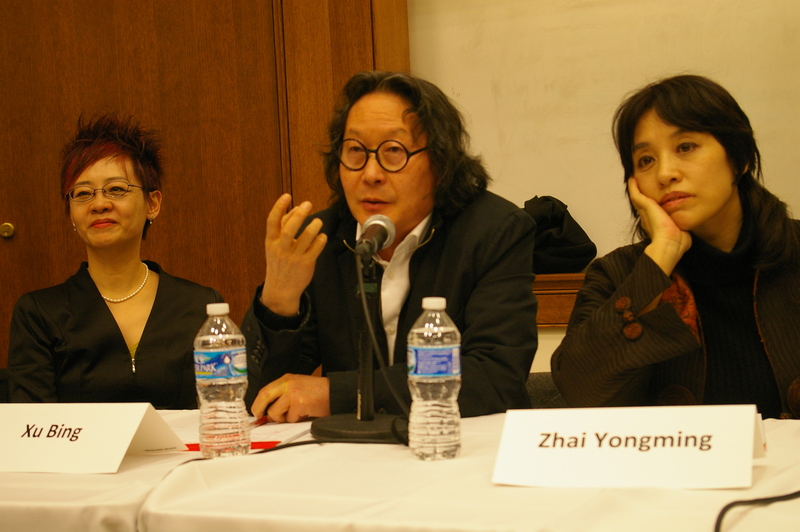 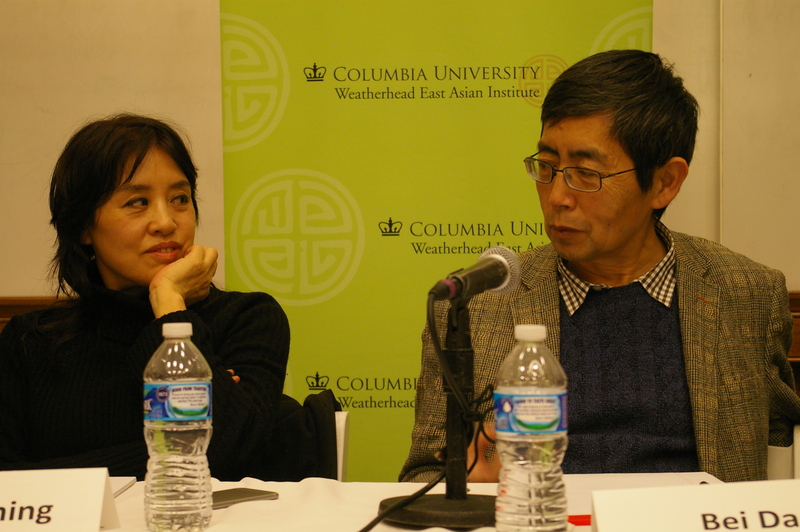 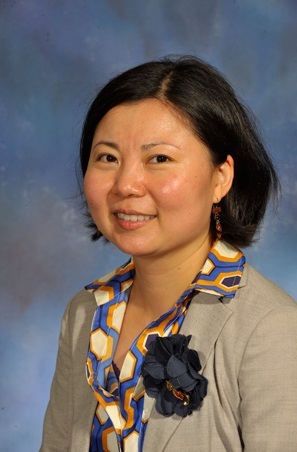 The event was co-sponsored by the Weatherhead East Asian Institute and The Center on Japanese Economy and Business.